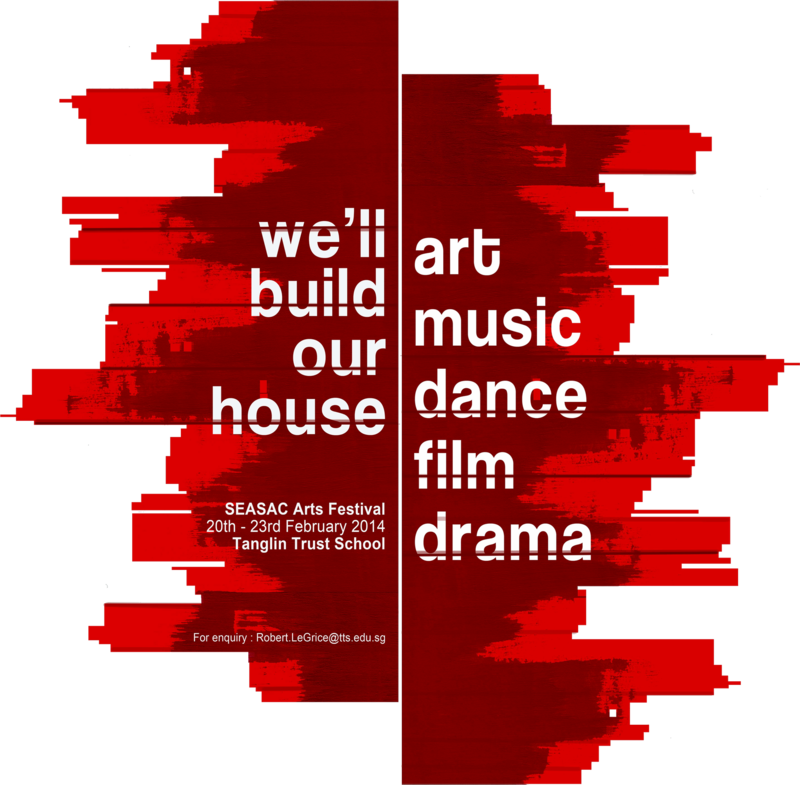 Welcome to the SEASAC Arts Festival 2014 Libguide! This guide is your one-stop shop to all the resources the Library has just for you. 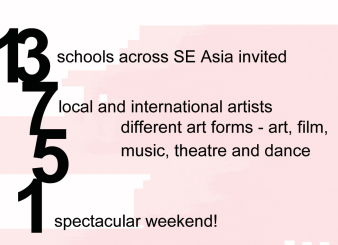 To check out what is in store, click on the different tabs about the Festival and find more information on the aspect of performing arts; from dance to theatre. Don't forget to browse through our Art Collection shelves in the Library and get your hands on the books available.